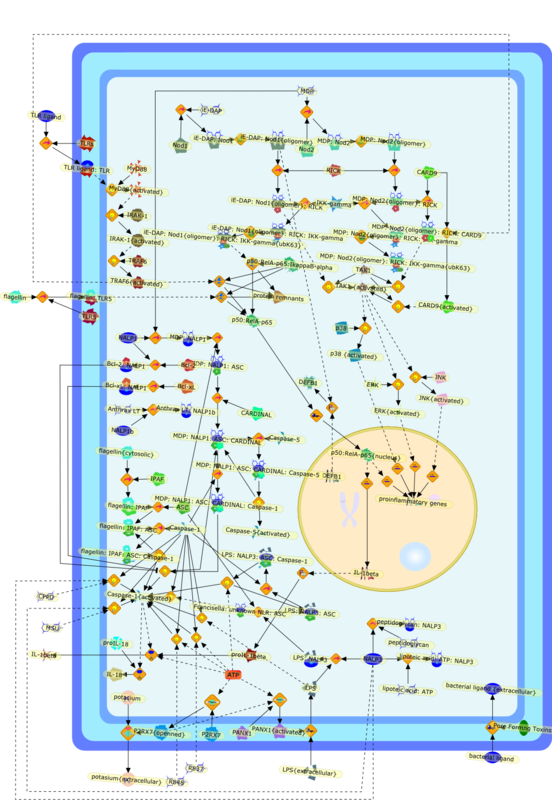 Intracellular NOD-like receptors in host defense and disease. Title Intracellular NOD-like receptors in host defense and disease. Authors Kanneganti TD, Lamkanfi M, Nunez G.